While it may not normally be the case, once in a great while, the pieces of a puzzle seem to fall into place with astonishing ease. The exceptional set of circumstances that occurred during a six-month period in 1998, beginning with a “discovery” trip to St. Edward, Nebraska, to finding a distant relative that happened to be a history professor and family history expert provide the core journey for Redman's Ancestral Quest. 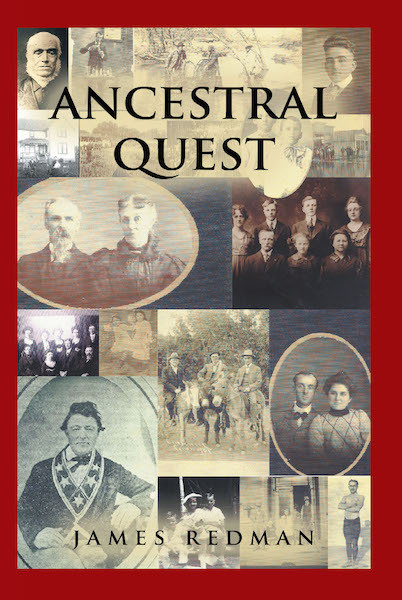 The story is also filled with family reminiscences and anecdotes, providing short humorous diversions along the trail of the quest to learn more about the Redman ancestors.